In April, Bill and Gloria were on hand as more than 2,000 members of the Salvation Army from all over the U.S. and the world gathered at the National Advisory Organizations Conference 2011. The event, held at Disney World in Florida, featured workshops and symposiums to help develop and further the mission of the Salvation Army by stretching the imagination and innovating. 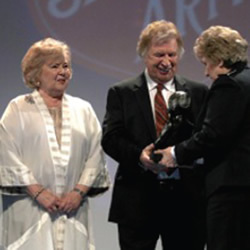 The Gaithers were awarded the Evangeline Booth Lifetime Achievement Award in Gospel Music. “I’ve always loved your spirit of caring and love,” Bill told the audience. Gloria remarked that she didn’t know any organization that takes the simple Gospel more seriously. 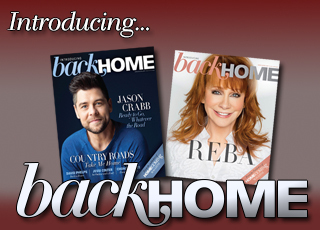 For more articles featuring Bill & Gloria Gaither, click here.